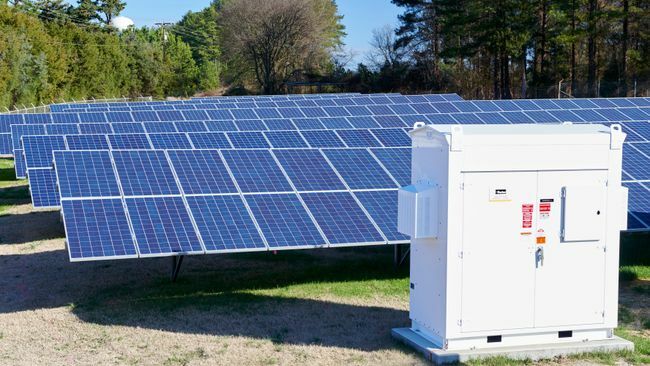 CHARLOTTE, N.C. -- Duke Energy Renewables today announced its first microgrid project is now operating on the Schneider Electric Boston One Campus. "The integration of an advanced microgrid at the Schneider Electric campus reduces its energy costs, incorporates more sustainable energy and delivers demand-side efficiency, while also offering resiliency to the facility in the event of a loss of power from the grid," said Chris Fallon, vice president of Duke Energy Renewables and Commercial Portfolio. "Additionally, in partnership with Schneider, we can research and develop new microgrid technologies, solutions and applications in a real-world environment." 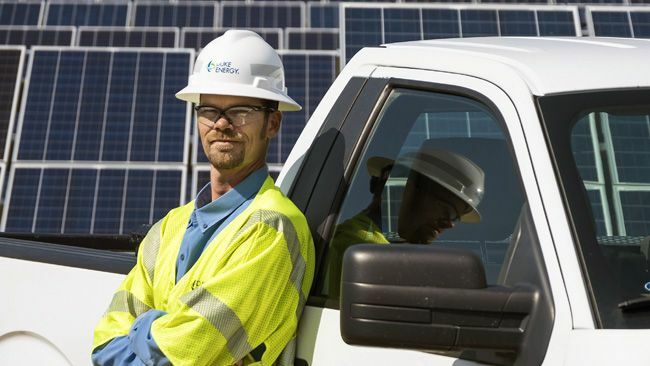 "It's more important than ever to meet customers' evolving needs through solutions that are creative, affordable and dependable," said Rob Caldwell, president, Duke Energy Renewables and Distributed Energy Technology. "With more than 100 years of utility experience and an established renewables business, we bring the expertise in generating cleaner energy that will serve to increase the security and sustainability for these county facilities." "Island mode" capabilities of the microgrids will allow continued operation of Montgomery County's critical facilities for extended periods during power outages. 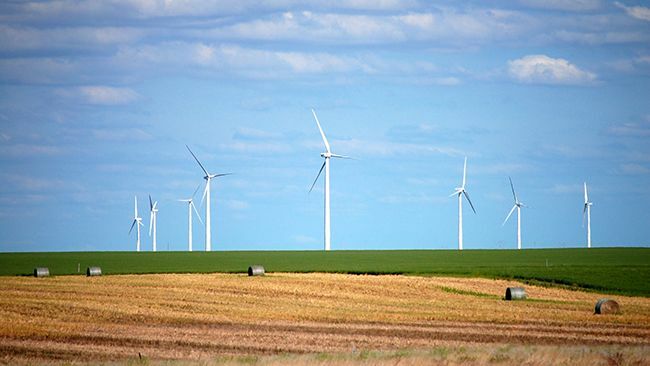 Duke Energy Renewables' renewable energy includes utility-scale wind and solar generation assets which total 2,900 MW across 14 states from 20 commercial wind and 63 solar projects. The power produced from renewable generation is primarily sold through long-term contracts to utilities, electric cooperatives, municipalities and commercial and industrial customers. Learn more at www.duke-energy.com/renewables. REC Solar is a nationwide leader providing complete commercial, public sector and utility-scale solar solutions. 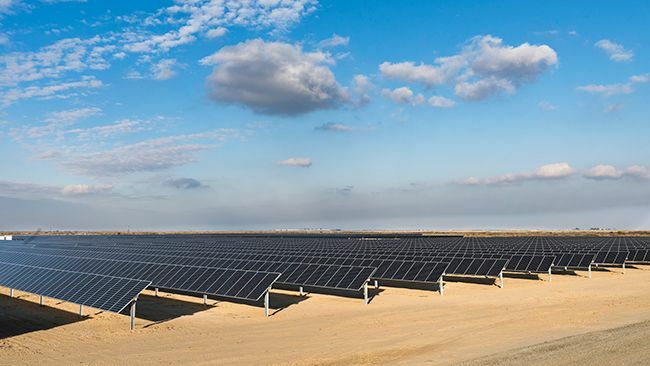 Incorporating experience from more than 580 successful solar installations over 20 years, REC Solar tailors financing and technology solutions to immediately deliver bottom line savings. REC Solar makes solar simple, working seamlessly with customer operations to deliver clean energy for decades. For more information, visit RECSolar.com or call 844-REC-SOLAR (844-732-7652).